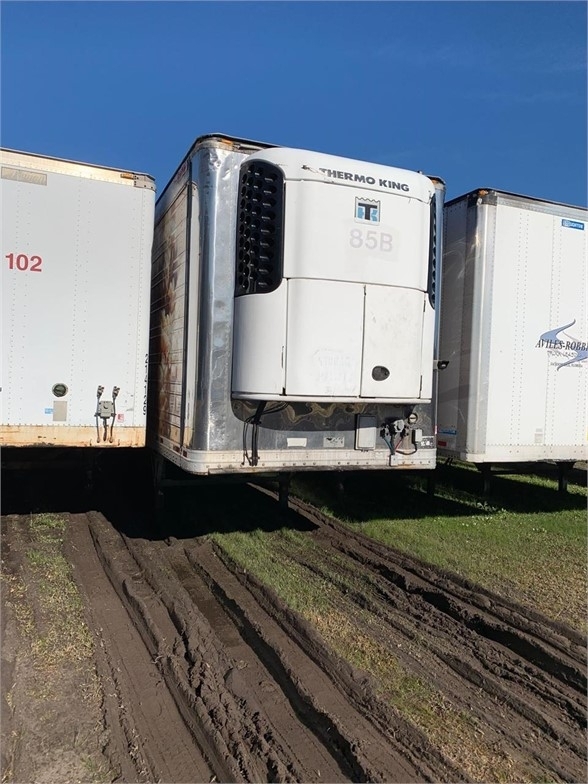 2004 Great Dane - Reefer Trailer in Jacksonville, Florida - Stock# 2068 - CMD Trailer Sales & Leasing, Inc. Please contact me regarding the 2004 Great Dane - Stock# 2068 for sale at TruckerToTrucker.com. Take a look at this 2004 Great Dane. It is Stock# 2068 at TruckerToTrucker.com.